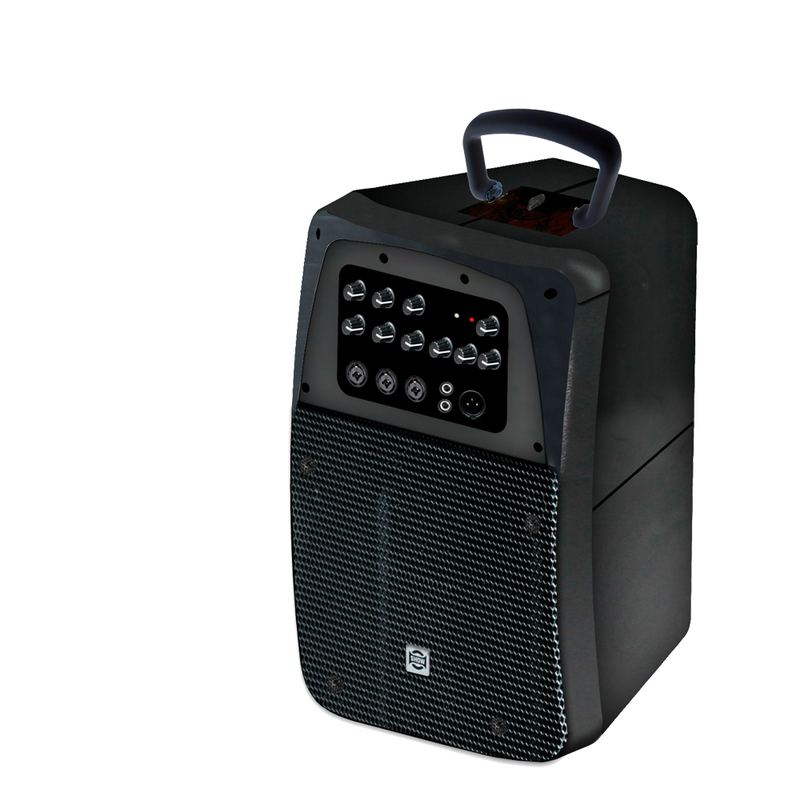 PMB-50 and PMB-80 are the perfect tools for education needing smart, compact and powerful portable speaker systems with wireless functionnality. PMB-50 and PMB-80 are the perfect tools for education courses needing smart, compact and powerful portable speaker systems. 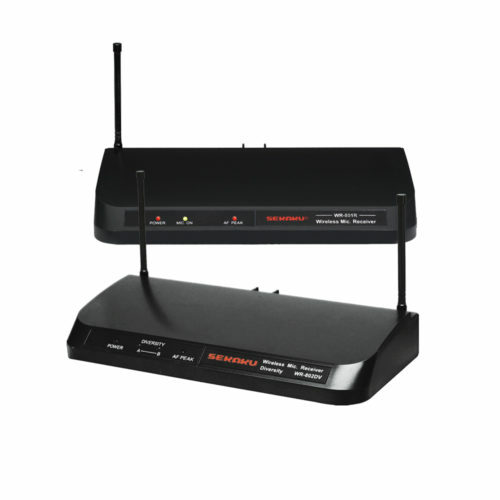 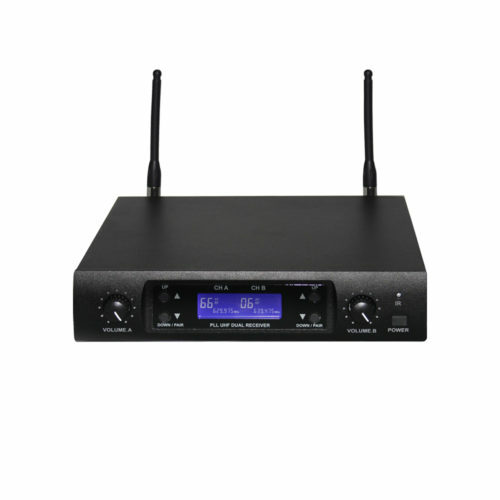 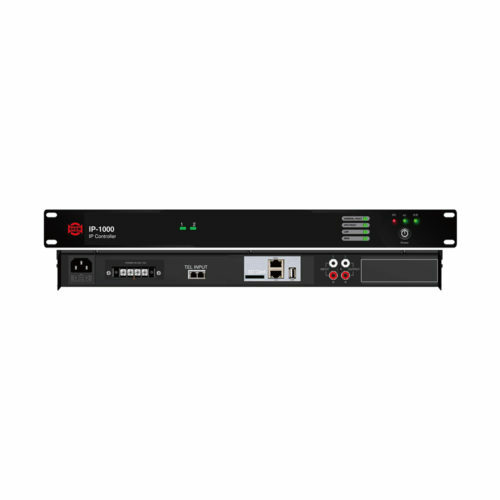 For high flexibility, both models are equipped with Bluetooth for wireless music sources and 2.4GHz receiver for wireless microphones. 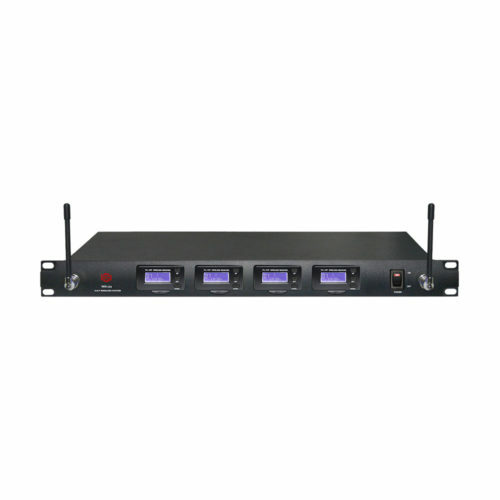 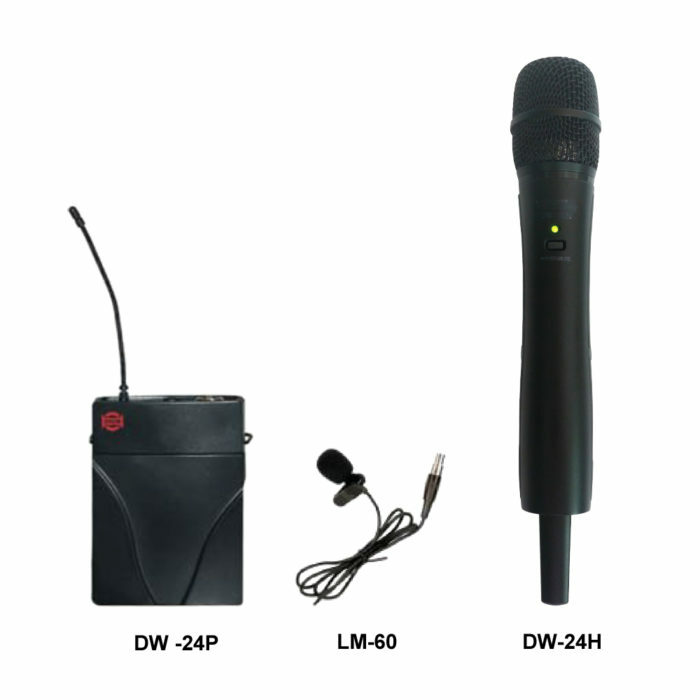 DW-24P/LM-60 pocket and DW-24H hand microphone transmitters are available as optional devices. 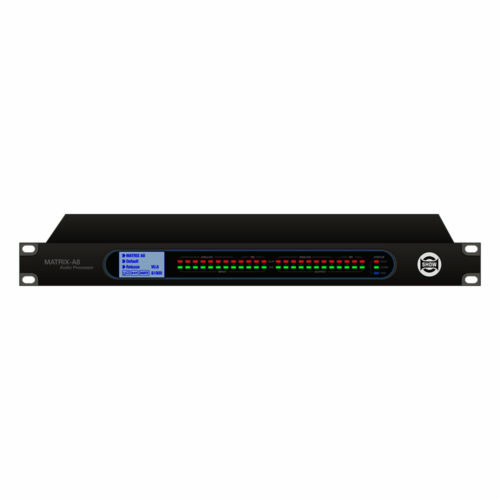 PMB-50 and PMB-80 respectively features 3 and 4 input mixer with a 3 band EQ, plus a mix output for recording or additional amplification.